James Earl Jones has been named Screen Actors Guild's 45th Annual Life Achievement Award recipient. Okay.  I want to thank my fellow actors for this great honor. A few years ago, my beloved Richard Harris and I played two fathers on a little movie based on Alan Payton’s “Cry, the Beloved Country.” And we were quite proud of that work. And the recognition we got that year was from you, the Screen Actors Guild, and I just want to express my appreciation for that. Mainly, I want to thank all of you for the work that you do. We read in the Book of Genesis, “Then the Lord God shaked man from the dust of the ground. And into his nostrils He breathed the breath of life, and man became a living being.” Now, I don’t mean to embarrass anybody, by comparing the actor to God. But once we’ve taken a role, we have a similar responsibility to breathe life into that character. And only the actor can do that.